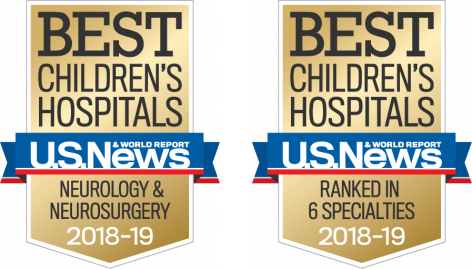 Our pediatric neurosurgeons can perform the most advanced surgical techniques possible in our state-of-the-art operating rooms. Equipped with leading-edge technology, our surgeons can see deep into the brain in the most minimally-invasive ways possible. 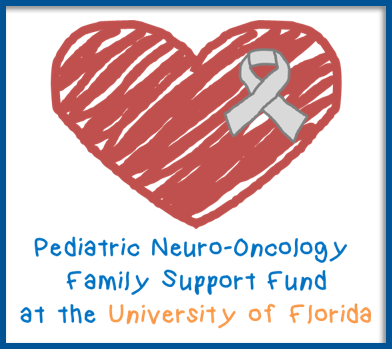 Our staff leverages pediatric intraoperative MRI (iMRI) to obtain precise pictures of the brain, which guide neurosurgeons in removing brain tumors and other abnormalities during neurosurgery. Real-time images of the brain during a procedure help the neurosurgery team to immediately determine more precisely if they have successfully removed brain tumors and other abnormalities, versus having to wait for a follow-up MRI and possible additional surgery. This level of accuracy with the most technically advanced equipment helps us provide the best possible outcomes for our patients. Hybrid ORs enable surgical teams to accommodate several different procedures simultaneously. Patients with complex conditions do not need to be transported to different locations to undergo lifesaving surgeries or advanced imaging, such as angiography. One of the major advances in modern neurosurgery is the use of the neuroendoscope, a slender rod with a lens in it that is attached to a camera and allows a neurosurgeon to clearly see and operate upon deep regions of the brain with minimal disruption of surrounding areas. Neuroendoscopes are frequently used during minimally invasive hydrocephalus, craniosynostosis, tumor, and skull base surgeries. Another crucial device is the computerized navigation system which helps our neurosurgeons precisely target brain regions using virtual 3D models made from the patient’s imaging. This can be combined with intraoperative ultrasound which uses sound waves to create real-time pictures of the inside of the brain and spinal cord on a computer monitor. For a patient with epilepsy whose seizures don’t respond to medicine or other treatments, our team of surgeons can pinpoint the source of the patient’s seizures in his or her brain using stereoelectroencephalography (SEEG). SEEG is a procedure that uses sophisticated technology to implant electrodes into the brain through tiny holes in the skull. The electrodes monitor seizure activity. A precision neurosurgical robot often aids electrode placement. Using the iMRI and navigation systems, our neurosurgeons can offer minimally invasive laser ablation. A thin catheter is carefully placed through a small opening with its tip precisely targeted to an area of abnormal brain, for example, certain tumors or seizure generators. Laser energy is then applied to destroy the area using heat, while the iMRI monitors the temperature of surrounding normal brain regions to protect them. 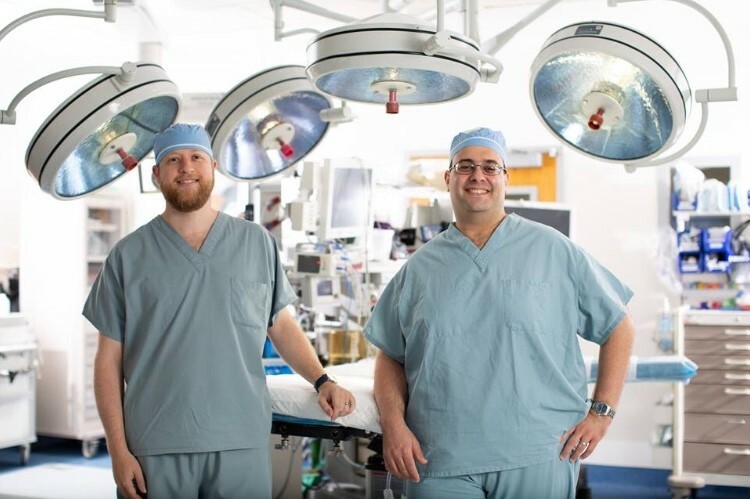 The neurosurgery team also works closely with the intraoperative neuromonitoring team for operations that involve the most sensitive portions of the brain and spinal cord. Throughout the surgery, the function of the patient’s nerve pathways is being monitored on a computer to maximize the safety of the procedure. Our technologically advanced and fully-equipped operating rooms enable our staff to guarantee each patient receives the best treatment for his or her brain or spine condition.